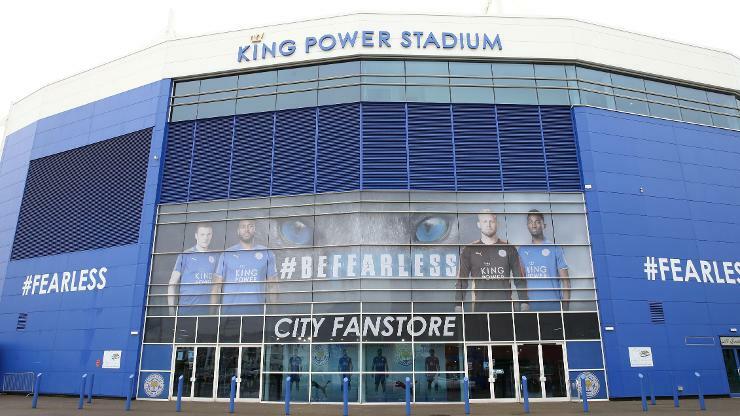 We raise any issues with regard to disabled access with external organisations to ensure that WE and LCFC exceed the requirements of the relevant legislation for our members. We are here to assist all of our wonderful fans who have any kind of limiting disability to feel comfortable and that they are treated with Respect and Dignity. We do this by liaising with Leicester City Football Club and all Football Clubs to ensure that our members have the very best experience and like for like facilities at every match be that home or away. We aim to provide Social Events for our members and to give them advice and support when needed.